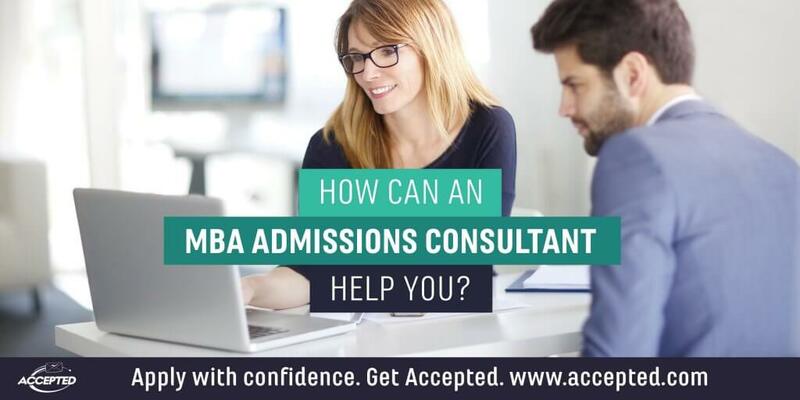 How Can an Accepted MBA Admissions Consultant Help You? You’ve made it to the interview stage of the MBA admissions process. Now what? How can you prep for the your interview so that you enter the scene prepared, confident, and ready to answer those questions? This video will get your started: ﻿ Video transcript: Congratulations! You’ve been invited to your first MBA admissions interview…. Applying to a top business school with a low GPA? Find out what you can do to mitigate your weaknesses and increase your chances of getting accepted. For a more detailed advice on how to get accepted to business school with low stats, register for our popular webinar: Get Accepted to B-School With Low Stats…. Not sure if you should retake the GMAT? Check out this video for the three key factors to examine when evaluating your GMAT score: Related Resources: • MBA Admissions Tip: Dealing with a Low GPA • Low GMAT Score? Don’t Panic…Yet. • GMAT, GRE, SAT, and All Things Test Prep Last updated on April 5, 2017.